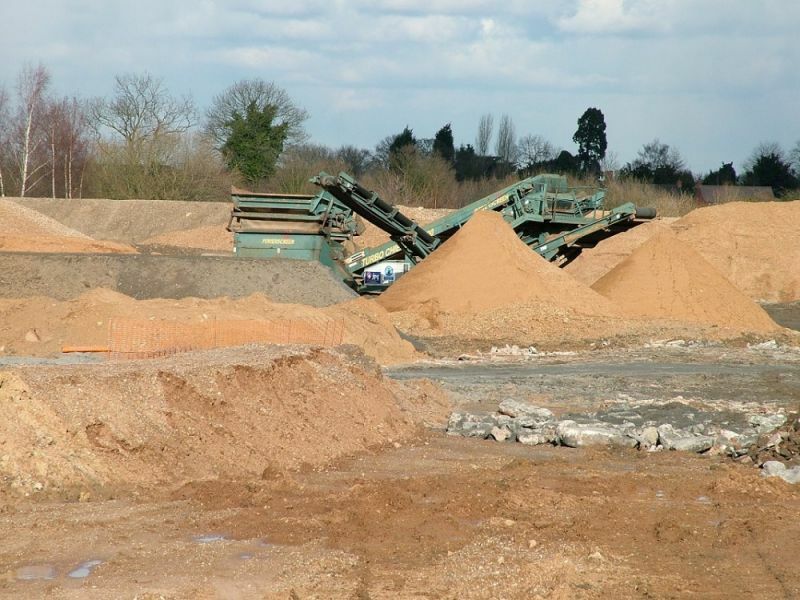 An ecological appraisal was carried out to inform future extraction and restoration operations at this consented quarry site, further to the proposed reopening of works after a period of dormancy. A mosaic of habitats including broadleaved woodland, scrub, tall ruderal, ephemeral/short perennial, swamp, grassland, hedgerows, open water and ditches were present. Detailed surveys were undertaken for great crested newts, badgers and crayfish. Certain waterbodies were drained and CSA provided a watching brief for crayfish and co-ordinated a fish rescue operation.